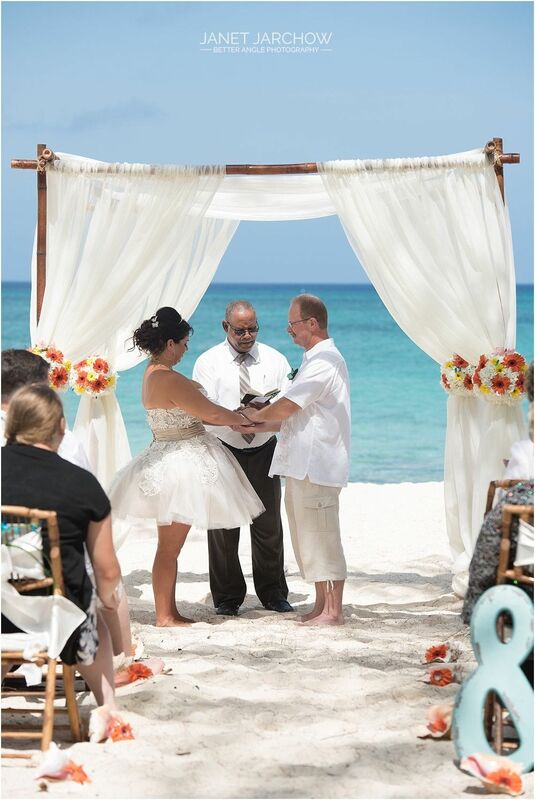 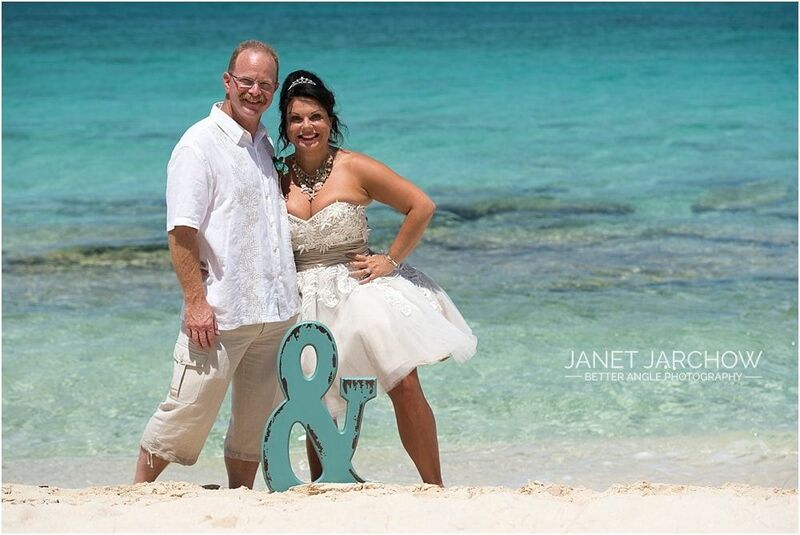 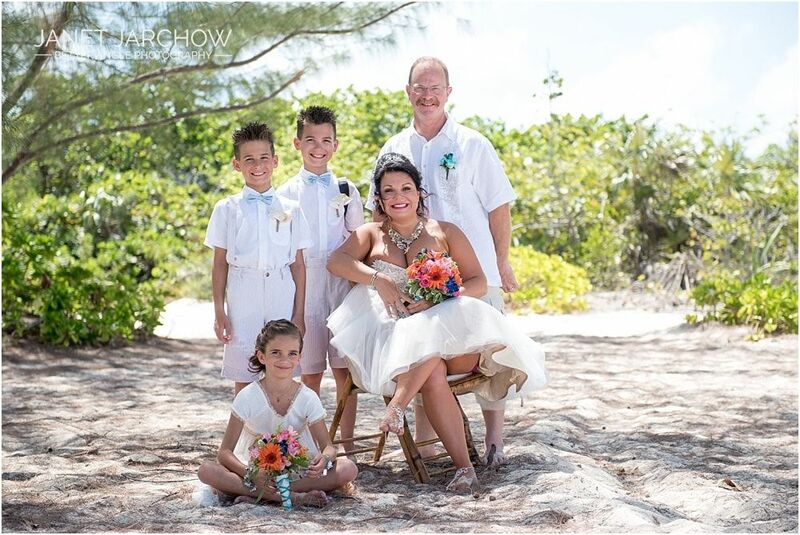 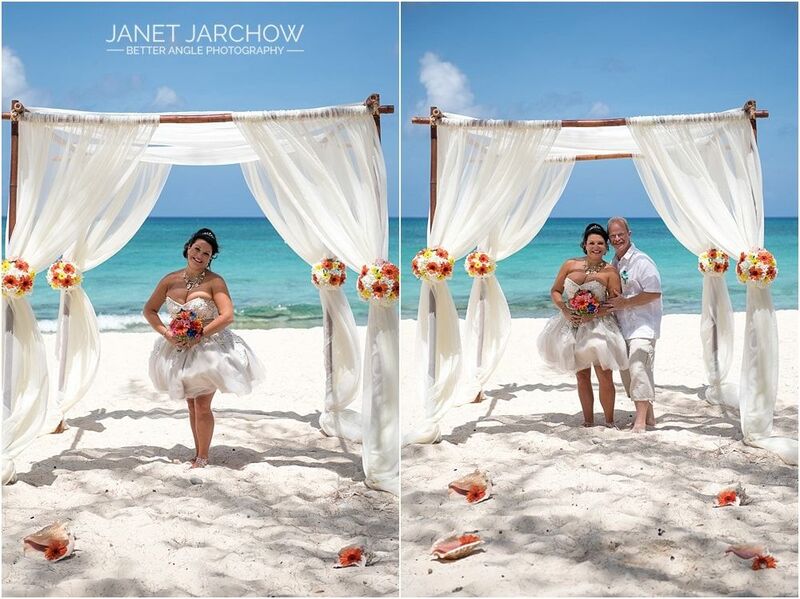 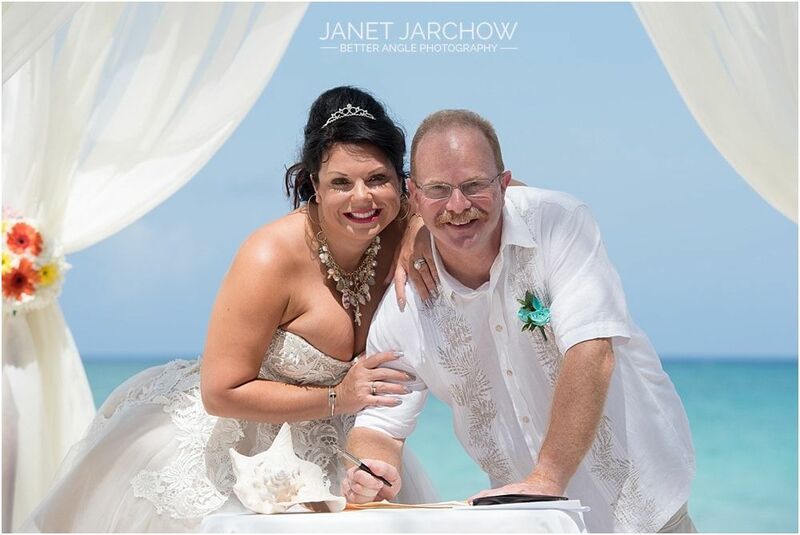 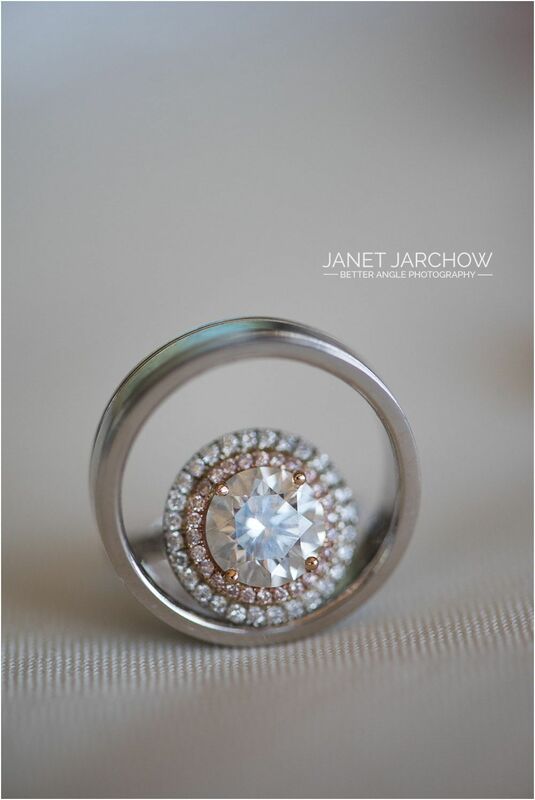 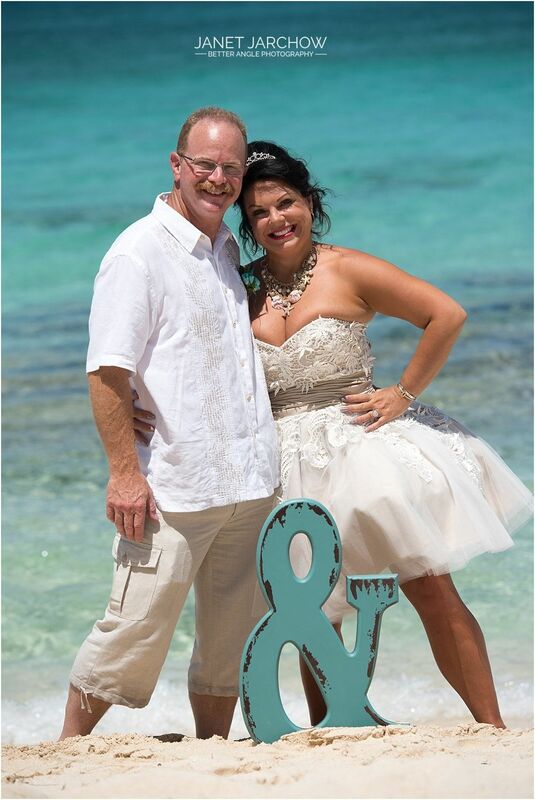 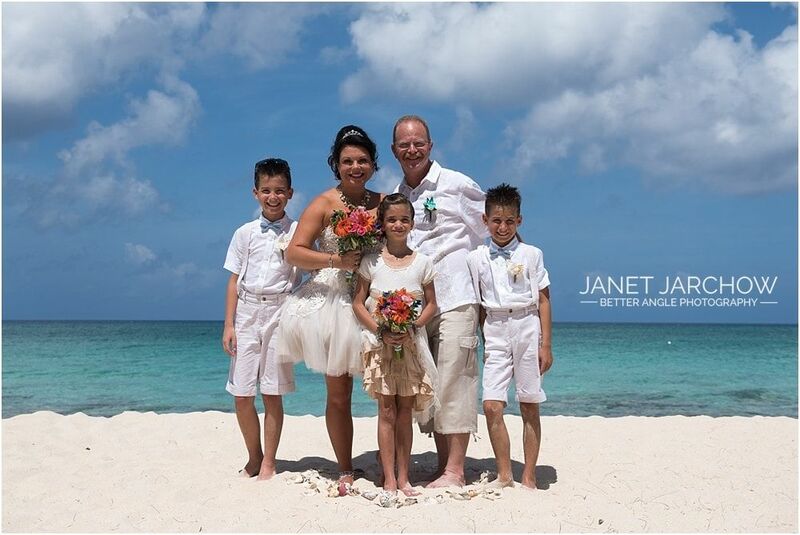 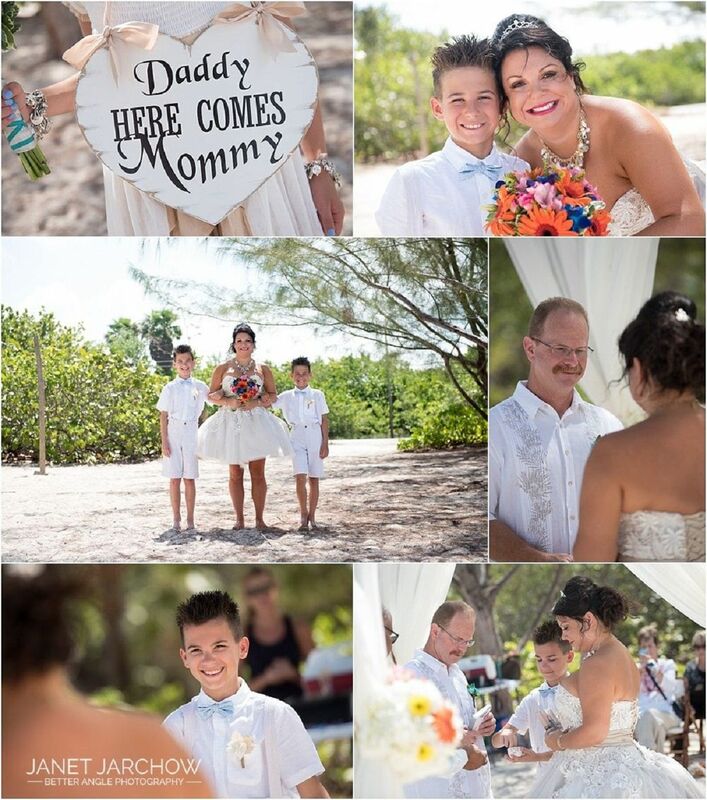 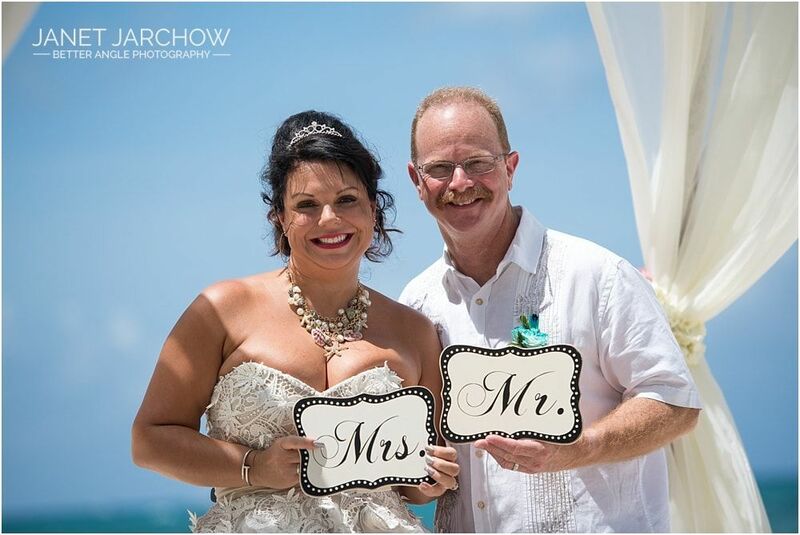 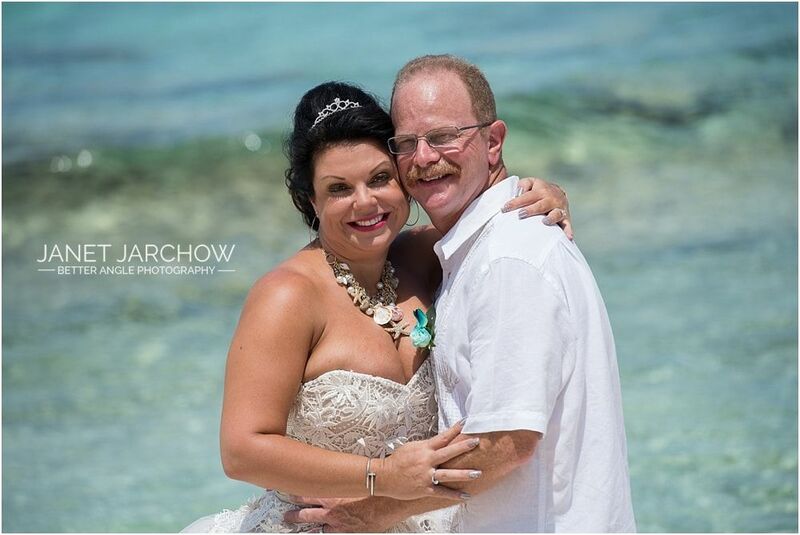 Arriving by cruise ship, Kristy and Lyle wanted to tie the knot on the 7-mille beach. 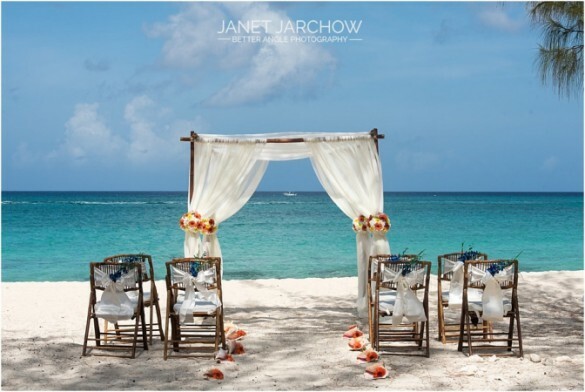 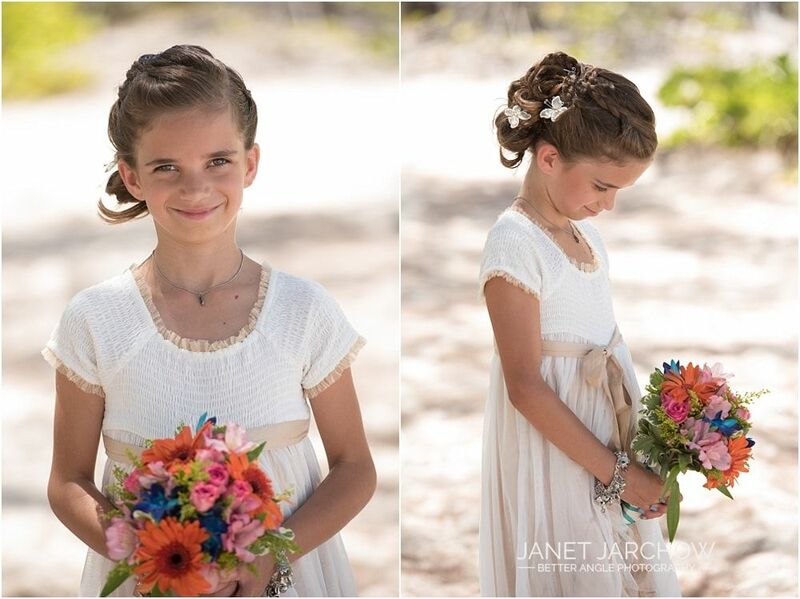 A very pretty set up, arch, chairs, aisle of conchshells and lots of tropical flowers…. 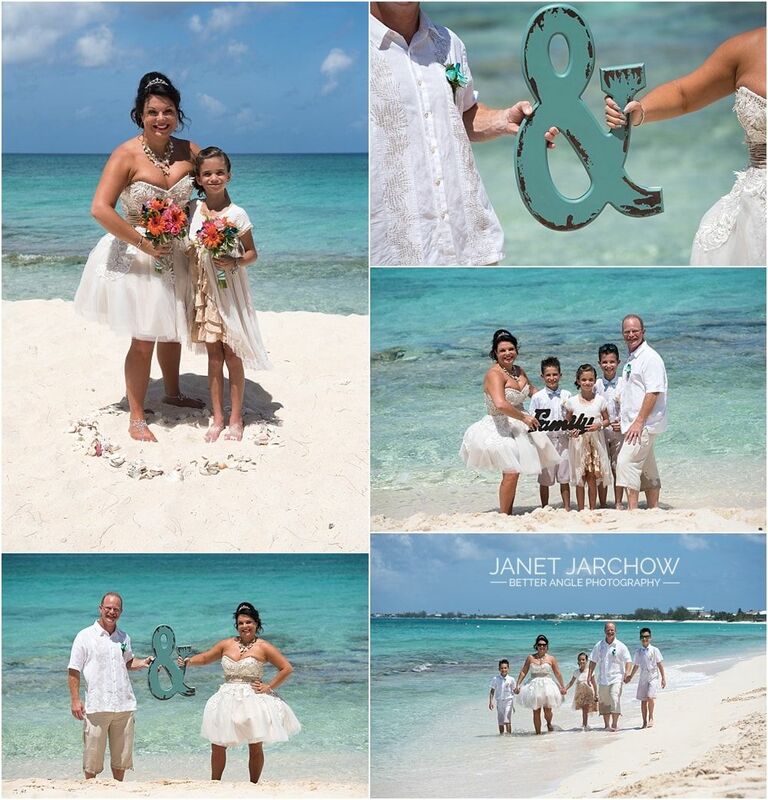 The turquoise colors of the ocean were amazing! 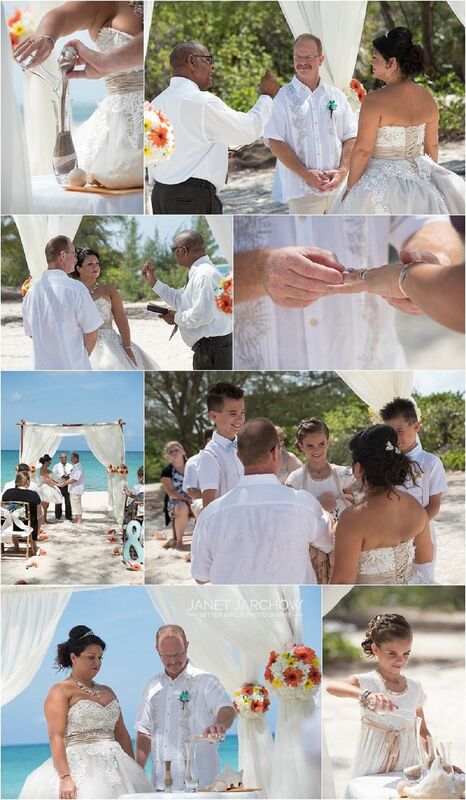 A sand ceremony, involving the couples kids, was included in the ceremony. 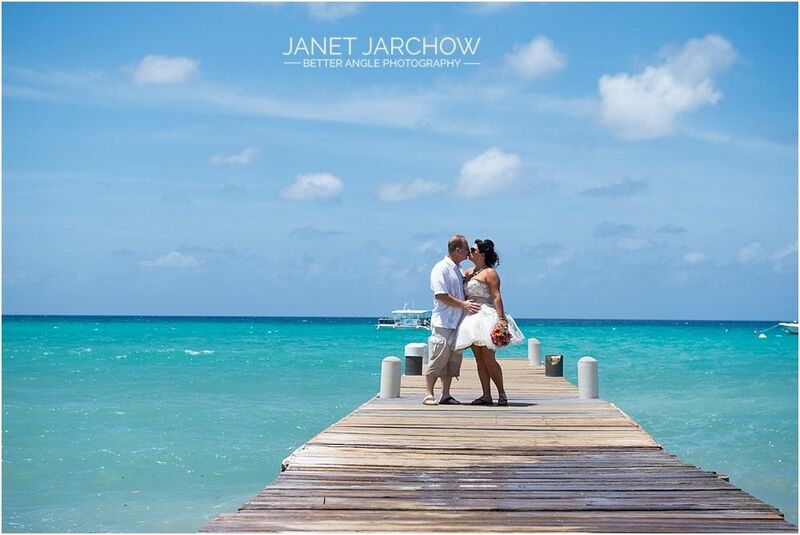 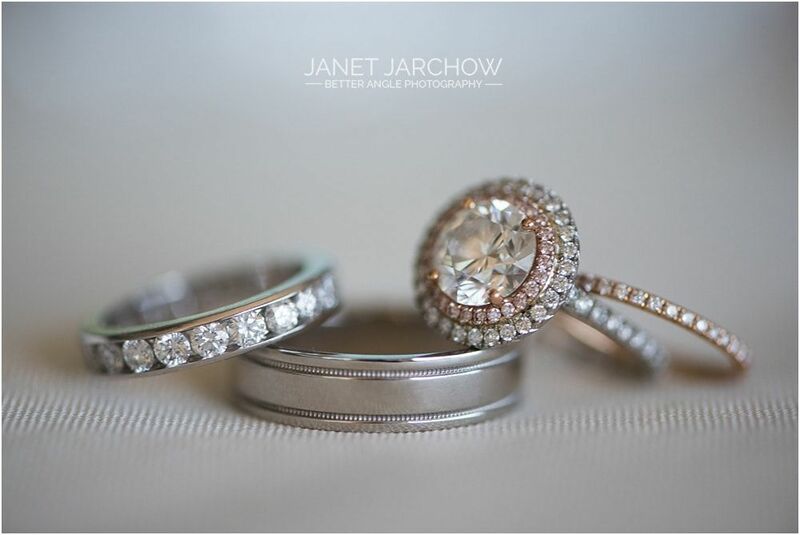 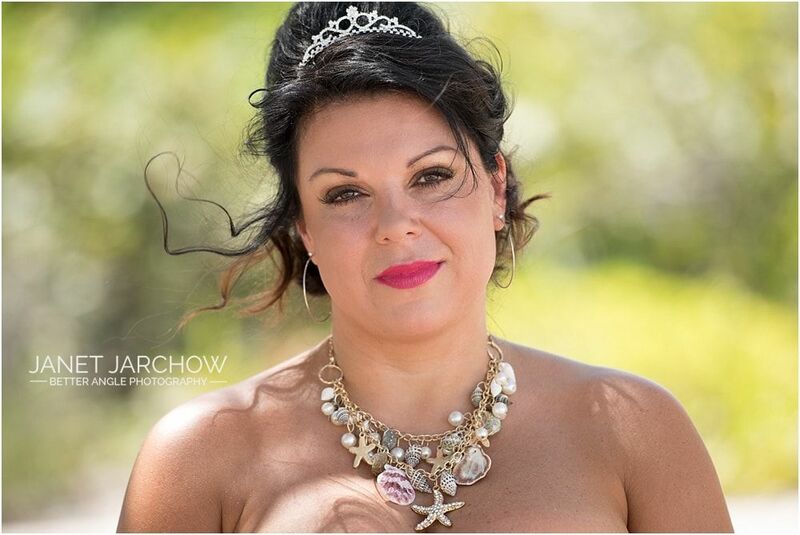 A perfect day and gorgeous setting gave for great pictures! 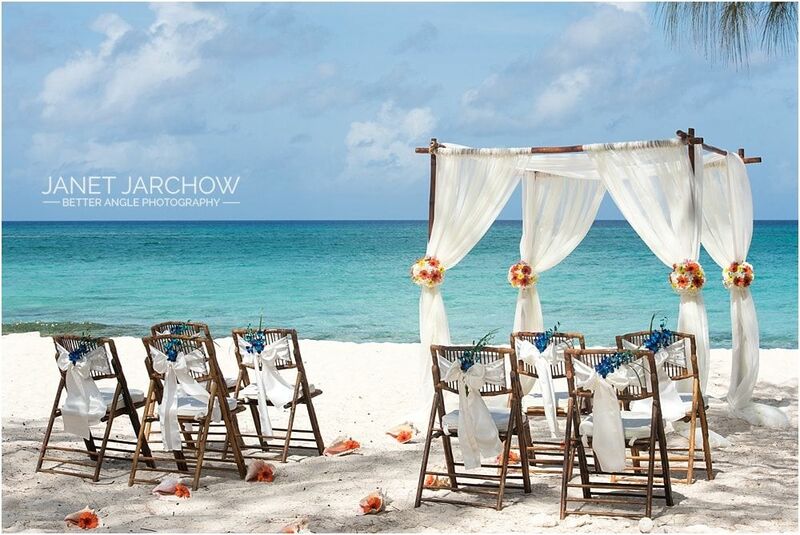 Afterwards all went to the Cracked Conch, were the a very pretty cake and some cooled bottles of bubbles were waiting. 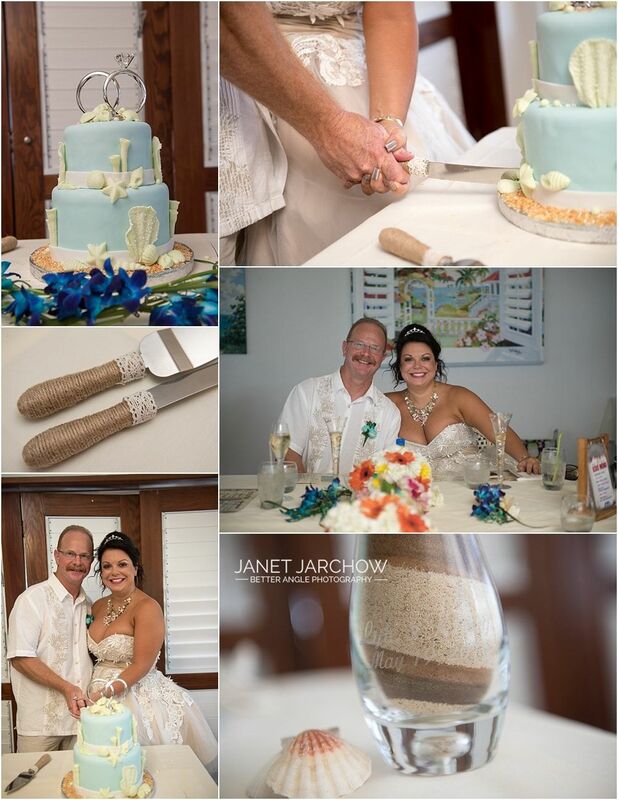 After cake cutting and toast it was time to relax, cool off a little and enjoy lunch.